What’s on your upcoming holiday menu? Will you be making the Thanksgiving turkey this year? 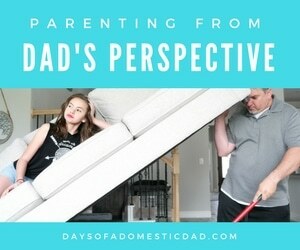 Perhaps grilling chicken or kabobs for guests? 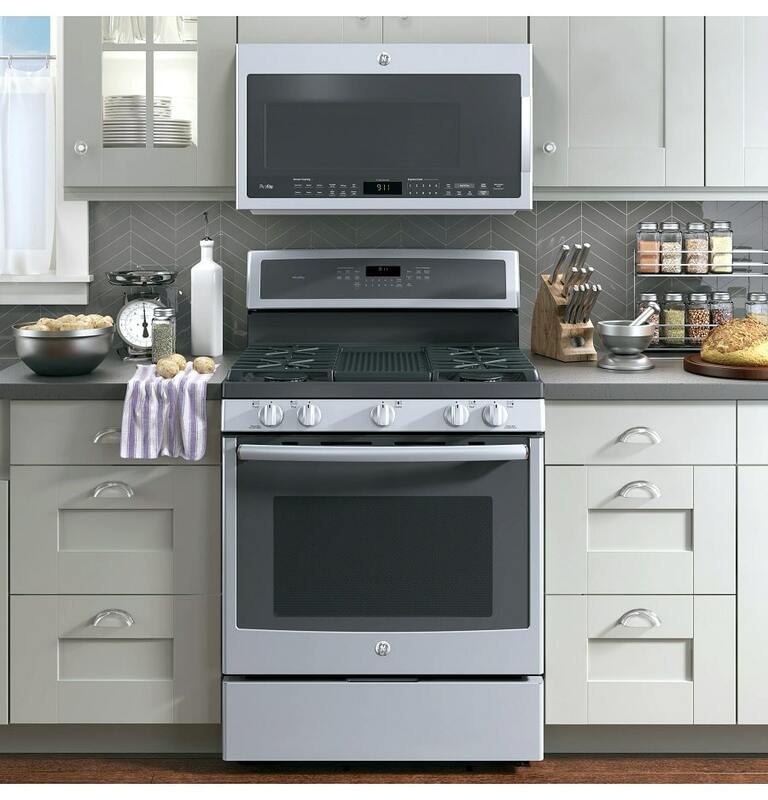 As you prep your home for entertaining during the holidays, you can count on Best Buy to find you the right GE appliances at an unbeatable price. First things first, coffee. 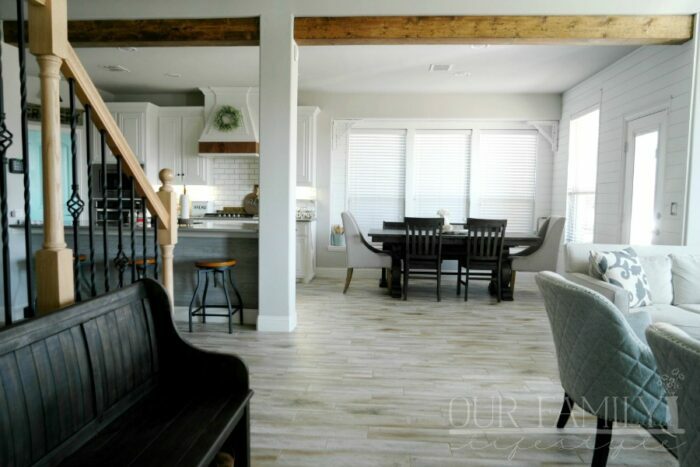 With colder temperatures, more baking going on, and increased family time, coffee serves many purposes. 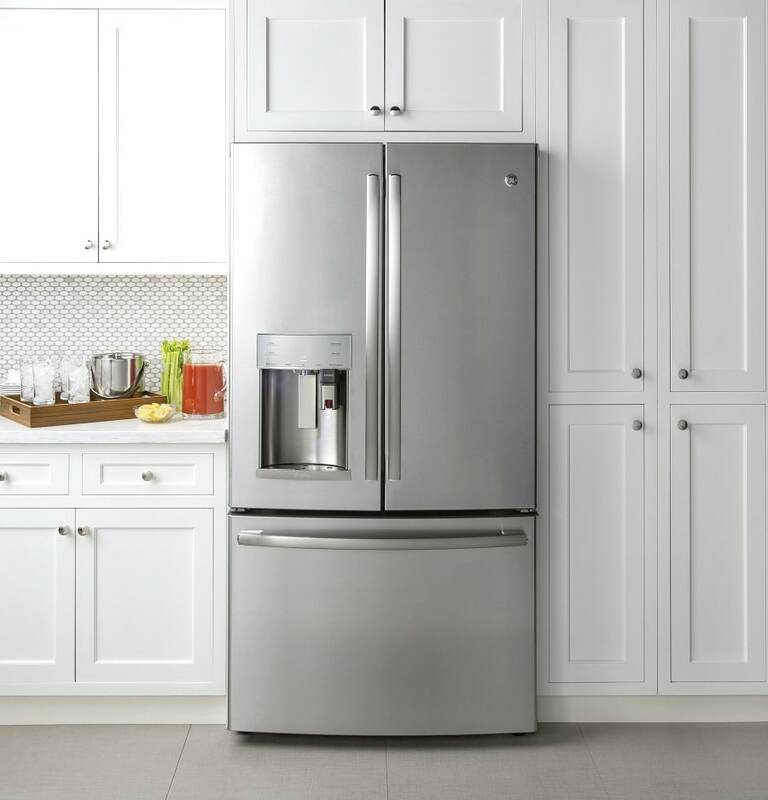 Did you know GE offers a French-door refrigerator that dispenses coffee through a Keurig K-Cup brewing system? That’s right. You can conveniently brew coffee from the dispenser. But there’s more: you can also enjoy fresh, filtered water for your coffee or tea every time with no need to refill. And with the GE Kitchen App, you can schedule to have hot water ready for you to brew single serve beverages any time of day. Technology for the win! Not to mention, you can keep cookie sheets, muffin tins and other essentials close at hand through the built-in storage drawer. Speaking of baking, the 5.6 cu. ft. oven has 3 adjustable racks so you can bake more at a time. When cooking for a large family during this holiday season, it will be easier to coordinate the bigger meal. Additionally, for us, that means our annual tradition of making Christmas cookies will go much smoother! 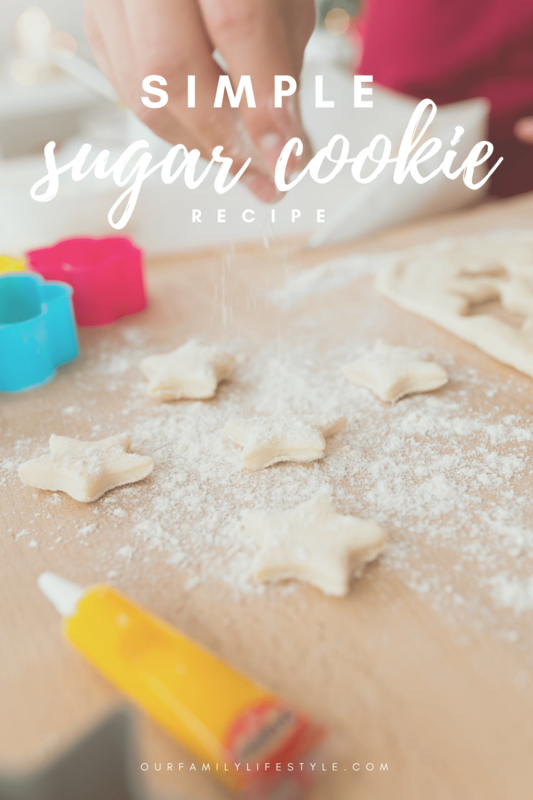 Give this simple sugar cookie recipe a try this holiday season! Combine all of the ingredients, except the flour, in a large bowl. Using an electric mixer, beat the ingredients until the mixture is creamy. Reduce the speed to low and begin adding flour, being sure to get the flour incorporated. Wrap the dough with plastic wrap and place it in the refrigerator for at least two hours or overnight. When ready to bake, preheat the oven to 350°F. Take the dough out of the refrigerator and roll it out on a lightly floured surface. Cut cookies out and place on a cookie sheet. Bake for 7 to 10 minutes or until the edges of the cookies are lightly brown. Remove from oven and allow them to cool completely. What would you bake with the technology of the GE Appliances? SAVE UP TO $1,200* on Select GE Appliance Packages available at Best Buy during their Prep for the Holiday sales event.